We hebben er lang op moeten wachten maar nu is het dan zover, vanaf April 2015 kunnen wij het schitterende model van de Rebuilt Merchant Navy leveren. Het is mogelijk om dit model te kopen met de Naam "CHANNEL PACKET" en het bijbehorende nummer, maar ook komt er een ongenummerde versie die men zelf van een naam kan voorzien. Dit schitterende kant en klare model kunnen wij aanbieden voor een prijs van € 4275,00. Boiler Fittings Pressure & Water Gauges, Regulator & Blower. Blowdown valve, Superheater. Plus Correct 3 safety valves. Being the first of the SR Merchant Navy Locomotives. Built in February 1941 Then rebuilt August 1959 Channel Packet was the marine division of Southern Railways. Also the only locomotive to carry S.R. within its nameplate. 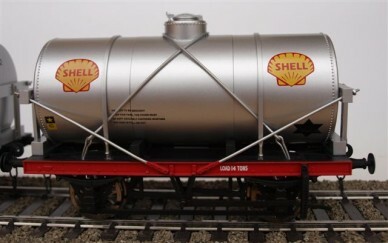 Our model will be available factory built named, painted & decorated as well as factory built unnamed, painted & decorated. All our locomotives comply with current boiler testing regulations and are supplied with boiler Certificates. These coaches have injection moulded bodies, roof and corridor ends. Cast bogies and insulated steel wheels, suitable for both electrical and livesteam use. We are offering the following liveries: BR maroon, BR Crimson &cream, BR Chocolate & cream and BR(SR) Green. 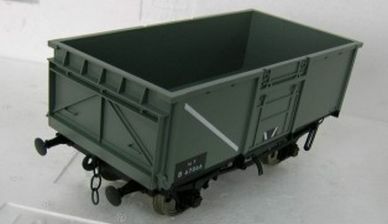 Vanaf half November zijn de inmiddels beroemde G1M 16 ton mineral wagons weer leverbaar. Ze zijn een tijdje uitverkocht geweest maar er komt nu een nieuwe batch aan met wederom nieuwe nummers. Verkrijgbaar in zowel bruin als grijs. We are the dealers for the whole of Europe, except the British isles, of this new brand. All the models are researched and designed by our English team and built in China to keep the prices friendly. The two models we brought out until now are running worldwide much to the pleasure of their owners. 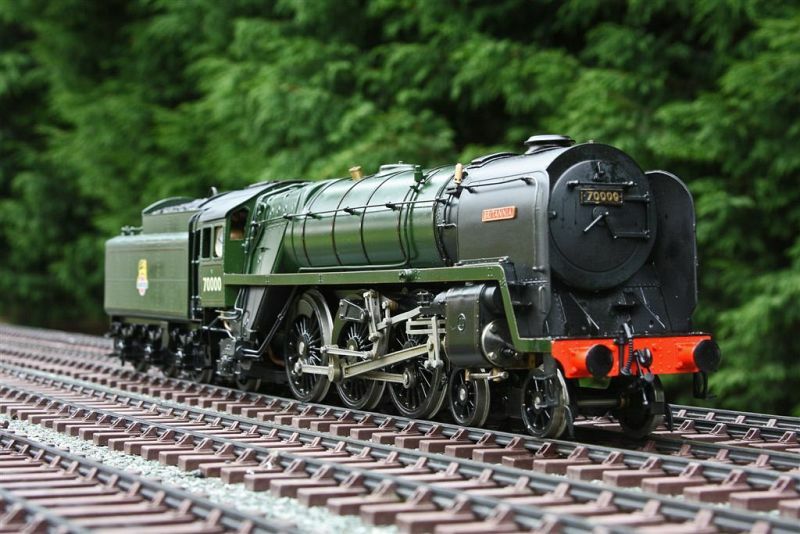 We will always have a demonstration model of each loco in stock to show the customers the good quality of our products. 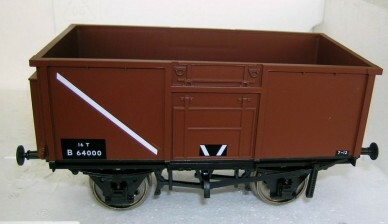 The range of goods wagons is expanding and very popular amongst the gauge one world. Our aim is to bring to the market low cost quality products in 1/32 scale. With positive reviews being published in the model press G1M has established a strong foothold in the Gauge 1 and 45mm marketplace. Our first wagon the 16 Ton Mineral has been very well received with rakes being purchased worldwide. 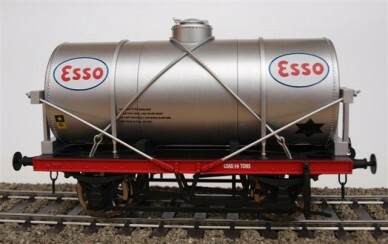 Sales of our New 14 ton petrol tankers in Shell - Esso & BP ( In stock now ) have been more than encouraging. 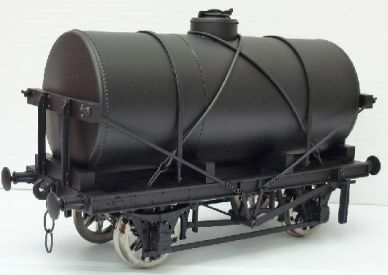 Our 2-6-4 tank locomotive has again sold through we are not currently planning a rerun. 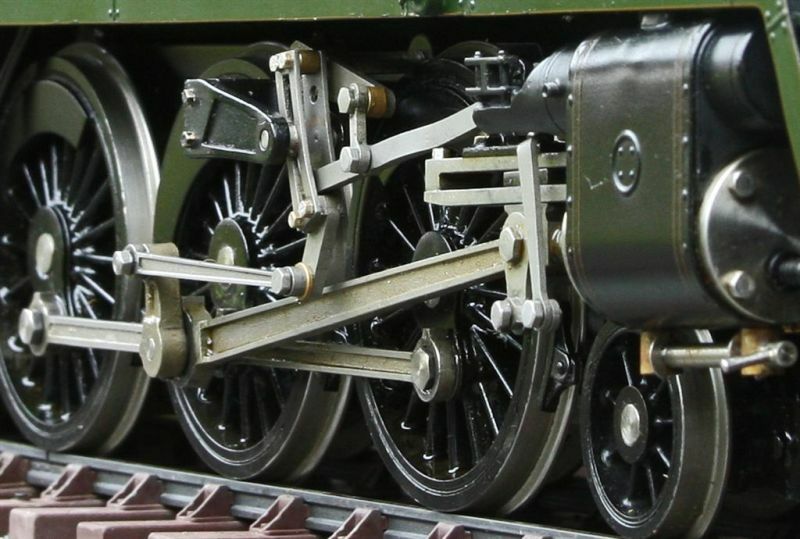 As with our previous live steam models our A4 will be fitted with the proven twin cylinder slip eccentric valve system. The benefits are preset valve timing with larger than standard bearing surfaces ensuring longer life. 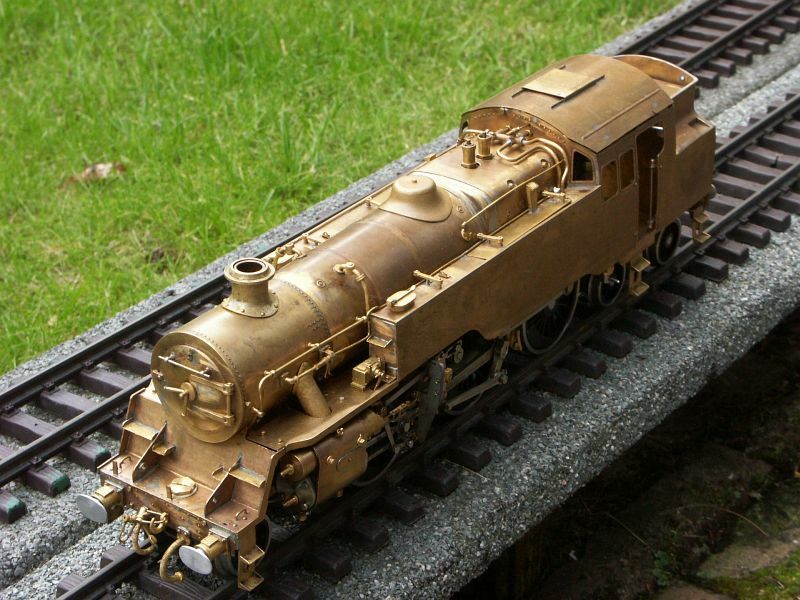 Completly built of brass & stainless steel featuring working draincocks, sprung buffers, water bypass valve, steam fed oil boost valve. Axle pump,water and pressure gauges, water blowdown valve. 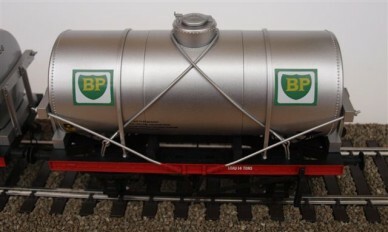 Superheater, sprung axles, large water and meth tanks for a longer run period as well as a tender water pump. Due 2014, we will offer two versions of this locomotive, LNER Garter Blue 4468 Mallard fully named and numbered, as well as a Garter Blue unnamed unnummered version. The locomotive shown on the pictures is the pre-production prototype. Outside fully working twin cylinders. Lubricator, pressure and water gauges.